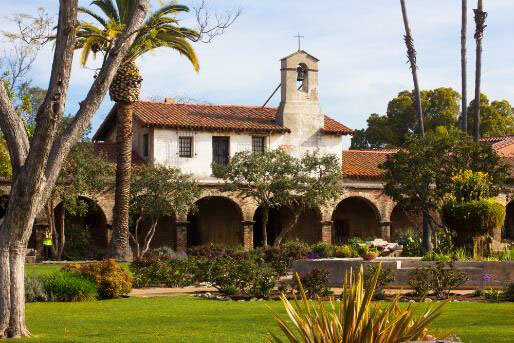 original adobe buildings and the famous Great Stone Church. 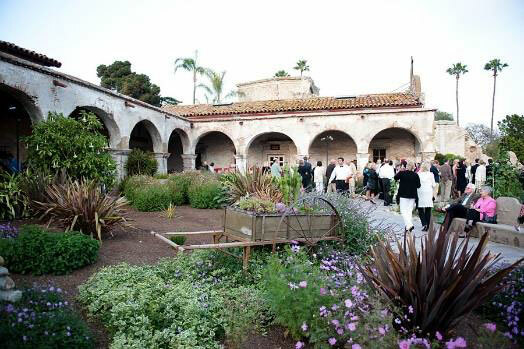 The Mission of San Juan Capistrano is known as the jewel of the California Missions. 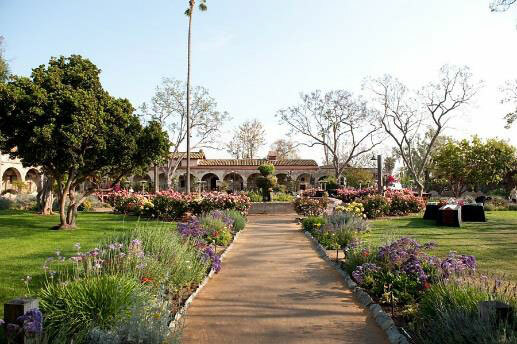 The Historic mission is an idyllic setting of lush gardens, koi filled fountains, museum rooms, original adobe buildings and the famous Great Stone Church. 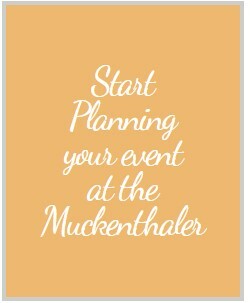 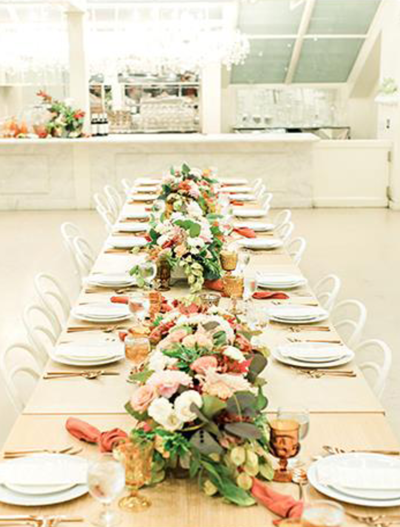 Capable of accommodating intimate groups of 50, galas for 800, or receptions and concerts accommodating up to 1000, offering 10 + acres that convey the ambiance of old world hospitality. 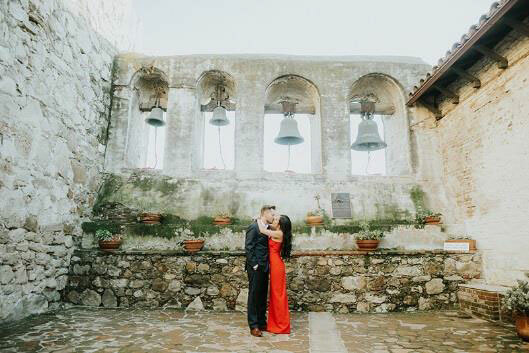 Wedding Receptions are not permitted at the historic Mission, though rehearsal dinners, engagement parties and bridal showers are.